I’ve avoided the library for years for a number of reasons. One, I used to work in publishing so got a lot of books for free or at a discounted price. Two, I love owning books and piling them on my bookcase. Libraries selfishly make you give the books back. Now I have returned to the library with a reading vengeance. The thing I love most is if I borrow a book I can’t get into, then I can easily abandon it without feeling any guilt. Why? Because I didn’t pay for the book so am under no obligation to persevere if the story doesn’t grab me. Afterall, there’s plenty more books where that came from. The only down-side is that I am finding it hard to focus on one book when there’s the next book to rush to and read. You may have noticed that my book reviews have been a little slim of late and that’s because I’ve started and stopped reading a few books. Not because they were bad books, they were all quite good, I just couldn’t get into them. 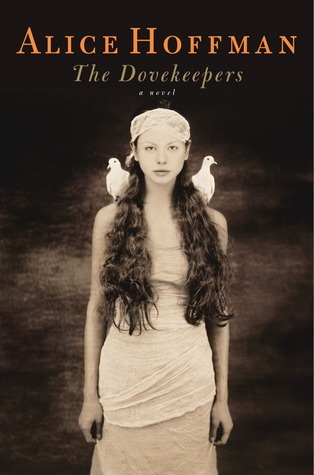 The Dovekeepers by Alice Hoffman – This is a truly beautiful, literary read set in Ancient Israel. I abandoned it as my brain was bogged down by interviews and job applications and I needed a fluffier read. Mr Darcy, Vampyre by Amanda Grange – This book imagines what happens next after the wedding in Pride and Prejudice and then goes off on a Twilight tangent. It was a little too slow for me. I ended up skipping ahead and reading, so ruined the ending for myself and thus abandoned it. I am making up for this by reading another book by the same author called Captain Wentworth’s Diary. 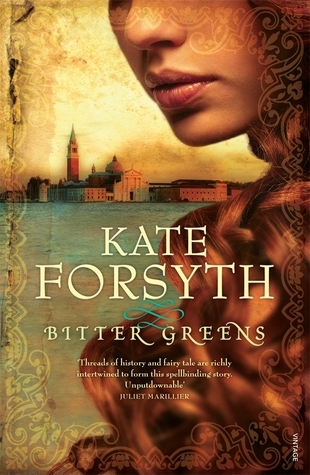 It tells the story of Persuasion by Jane Austen from the perspective of Captain Wentworth. I am enjoying it a lot. Do you borrow library books? Do you find being spoilt for choice ruins your ability to concentrate on one book at a time? Or is that just me? I used to borrow books from the library all the time, now I limit myself to taking out books mainly for reading challenges I’m taking part in. Because often challenge reads tend to be new things to me. Right now I have far too many books to choose from, and do find my mind wandering to what I’m going to read next rather than focusing on what I am actually reading! That’s a good idea to borrow books for reading challenges as you would then feel an obligation to finish the book. I borrow too many at a time–hence the pressure – so I understand exactly what you are talking about. Good to know I’m not alone! I need to try to commit to one book at a time. I used to be an avid borrower, but I am really terrible at remembering to do important things, like return books on time and I was always getting fined. I like second-hand bookstores and buying books from the net, for hardcopies. I’ve now got a kindle and I’m busy getting a collection for that! I do miss my university’s library, though- it was amazing. Any book I could think of, it was there. I like second-hand bookstores too! Glad you’re enjoying Captain Wentworth’s Diary 🙂 I love the library (I qualified as a librarian but gave it up to have kids) – my problem is that I use it for taking out candy floss when I should be reading more worthy material for book group or something! Until last week I was passing our local library on my way to work and it was very easy to drop in and emerge with a pile of easier reading which would put off Hilary Mantel for a few more days. Hopefully I’ll be more disciplined now I’ve finished that job. I like that you use the library to borrow “candy floss” books. Sometimes it’s nice to read those type of books. Don’t be too guilty about putting off reading Hilary Mantel – I’ve been doing that for months! I rediscovered the library once I realized that I was too poor to buy every book I wanted to read. Also, I would be very bitter if I ended up paying for books that turned out to be not-so-great, so libraries are a good no-guilt option. I do get distracted by library books and stray from other books that have been sitting on my shelves forever though, and that’s kind of a problem. You’re right – libraries are a great “no-guilt” option!